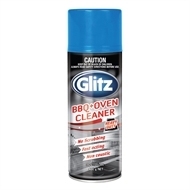 Glitz BBQ and Oven Cleaner removes grease and grime from inside your oven as well as from BBQ hot plates and grill. 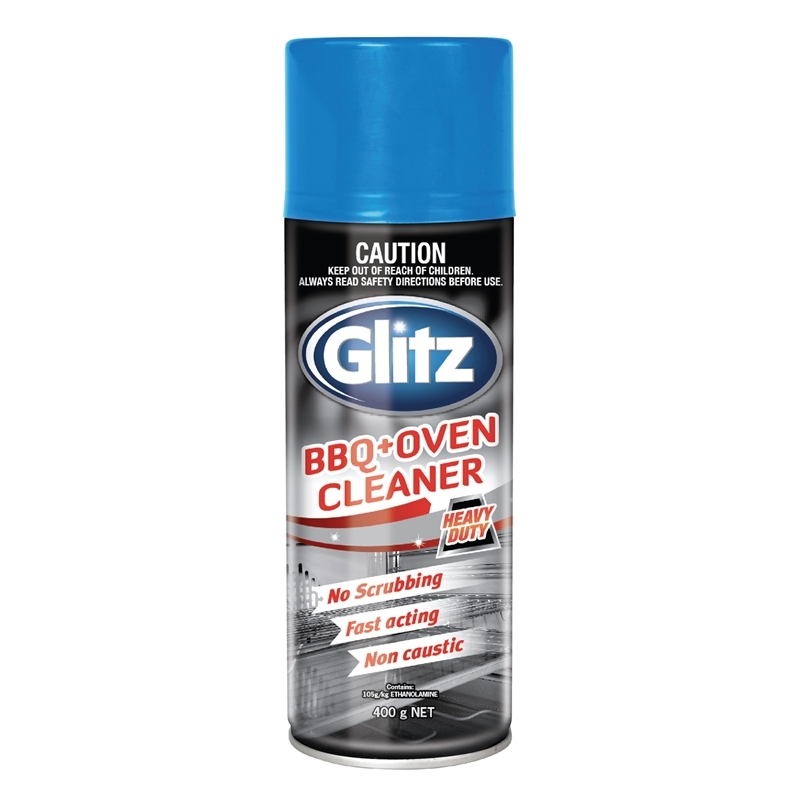 Its active ingredients work to remove fat, grease and grime build up to prevent bacterial growth and maintain healthy cooking surfaces. Holding can upright, spray liberally onto surface to be cleaned. 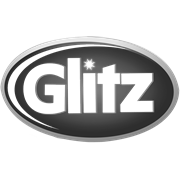 Allow to penetrate for at least 10 minutes and then wipe with a clean, dry cloth.